ASUS launched the Zenfone Max Pro M2 smartphone in India today (11th Dec). Buy Asus Zenfone Pro M2 starting from Rs 12,999 Next sale on 25th Dec @ 12 Noon available exclusively on Flipkart. Stay tuned with us for more updates !! 2. 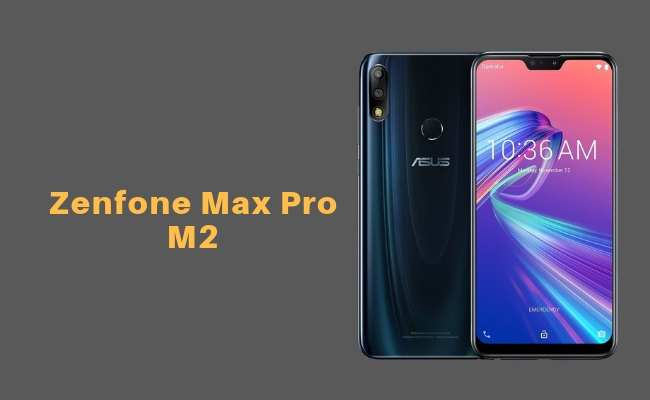 Visit Asus Zenfone Max Pro M2 sale page. 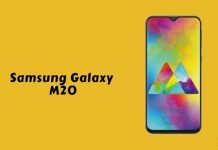 The Max Pro M2 has a 6.26-inch FHD+ display with Corning Gorilla Glass 6 protection, is powered by Snapdragon 660 with 4GB of RAM, runs stock Android 8.1 (Oreo), which is upgradable to Android 9.0 (Pie) in January, has a 12-megapixel rear camera along with a 5-megapixel secondary camera and a 13-megapixel front camera, both with LED flash. It also has support for fast unlock. 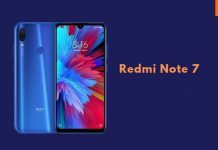 It has a 3D glass-like rear panel with a wave design, rear mounted fingerprint sensor, dedicated dual SIM and microSD slots, Dual 4G VoLTE support and a 5000mAh battery, but it still has micro USB port without fast charging. The ASUS Zenfone Max Pro M2 comes in Blue and Titanium colors, is priced at Rs. 12,999 for the base 3GB RAM with 32GB storage version, 4GB RAM with 64GB storage version costs Rs. 14,999 and the 6GB RAM with 64GB storage version costs Rs. 16,999. 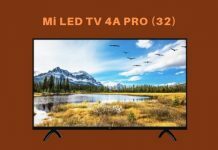 It will be available exclusively from Flipkart from December 18th. When is the Next sale of Asus Zenfone Max Pro M2 ?